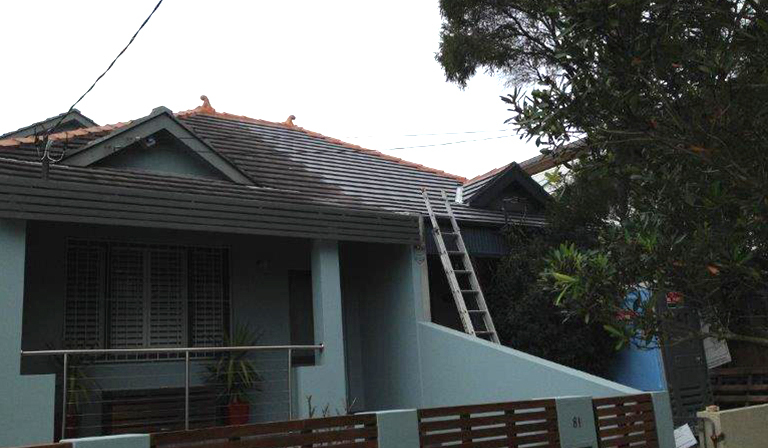 We are not just a company who tiles roofs we also do roof repairs which include leak location, re-bedding and pointing ridges and removal or replacement of rusted valley irons to name a few. We can also help you get rid of those nasty vermin who want to make your roof their home. Does your home get hot in summer or have mould issues? 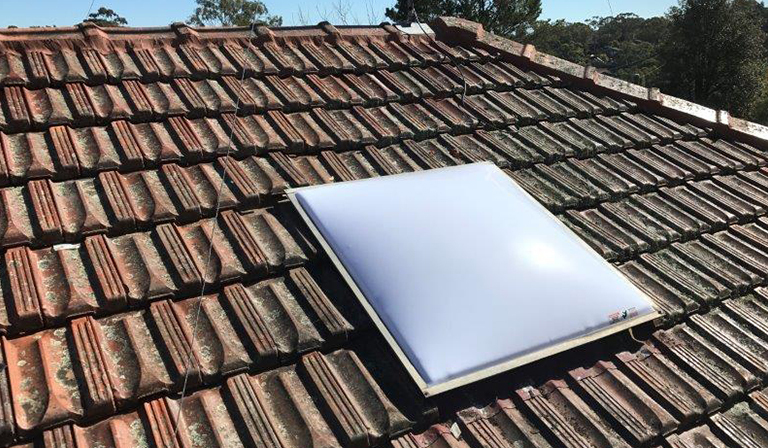 We can help with the installation of whirlybirds to your roof to help cool your home down by allowing air-flow into your roof cavity. 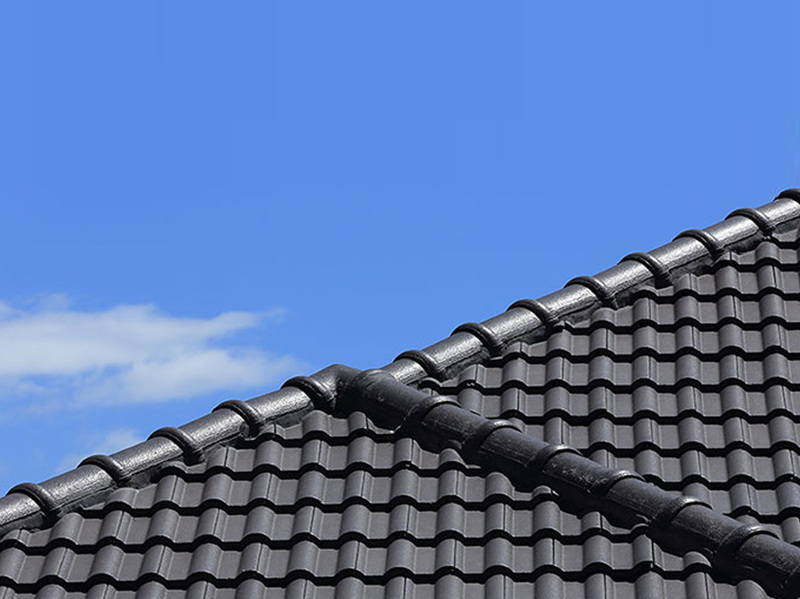 Need a new tiled roof for your new home or help matching tiles for your extension we can supply all your roofing needs. Should you require a quote for services or further information please do not hesitate to contact us or by emailing us your details through our ‘Contact Us’ page. 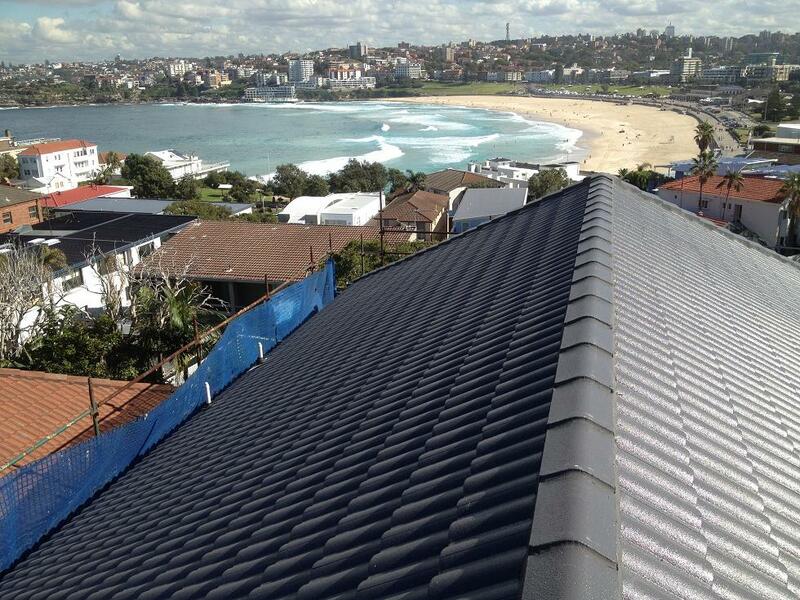 Davlan Roof Tiling is owned and operated by David Scarfone, who has over 28 years industry experience. 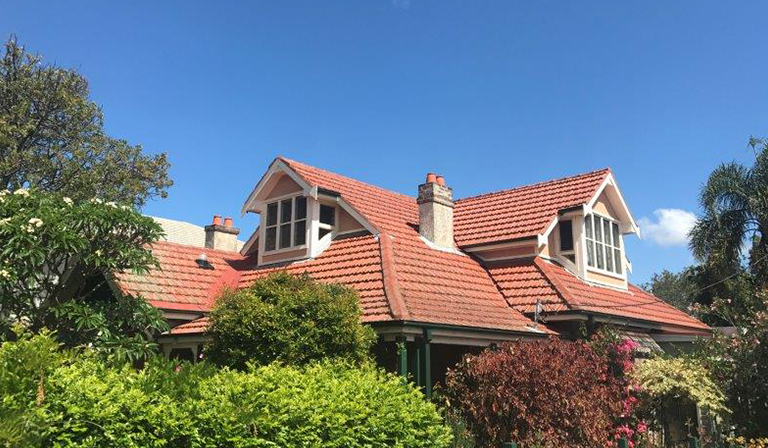 We are a member of the Roofing Industry Association of NSW and do all types of roofing work including repairs, extensions, new homes and even old homes in need of an update. We do New Homes, Extensions, Re Roof, Repairs/Insurance work. 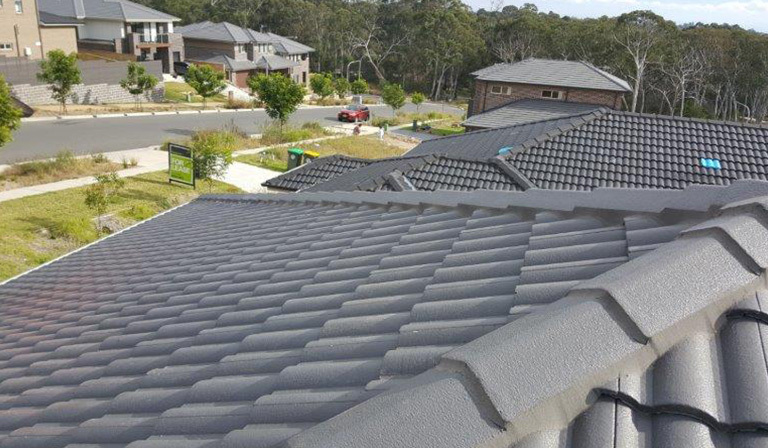 Whether it be a leaking roof, cracked or broken tiles or if your ridge capping is broken Davlan Roof Tiling is fully qualified to look after your needs. 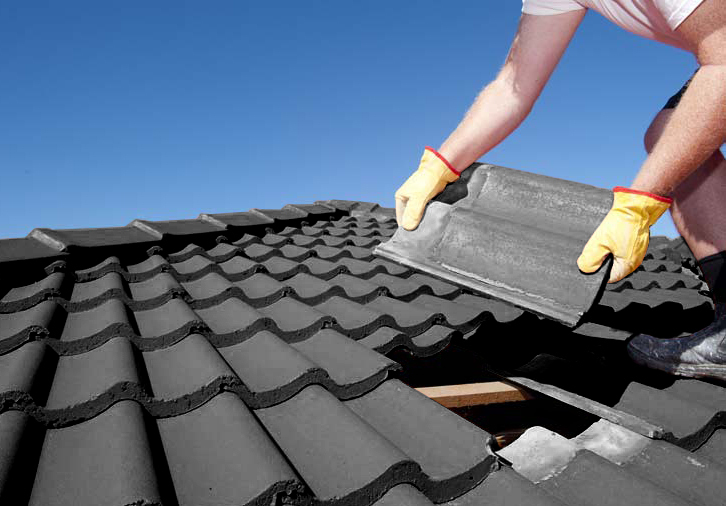 We also offer services such as gutter cleaning, whirlybirds, skydome and skylight installation and repair. 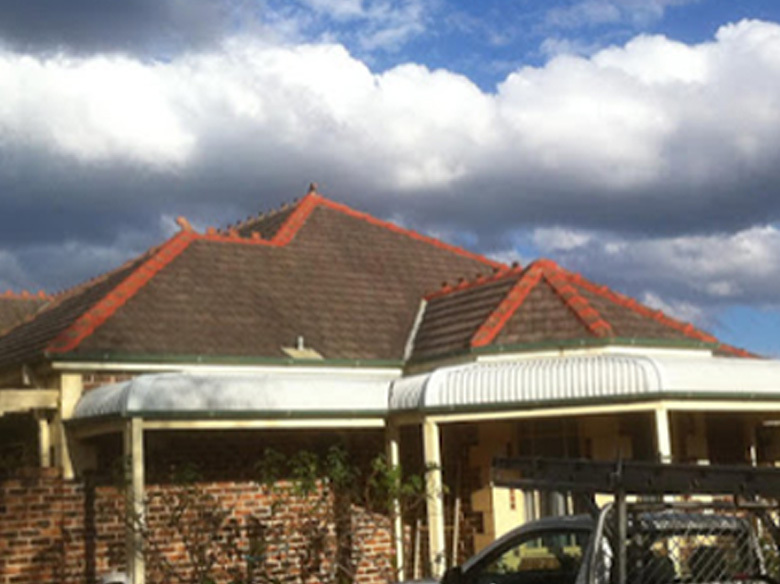 Repairs, leaks located, ridge capping, extensions & new work. 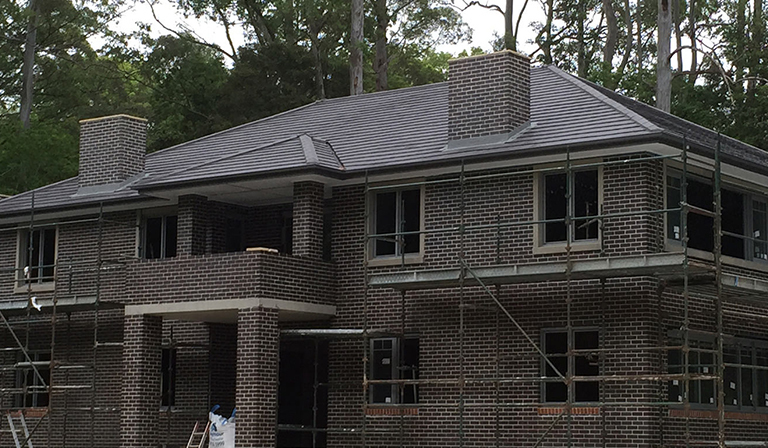 Davlan Roof Tiling is owned and operated by David Scarfone who has over 25 years' industry experience. 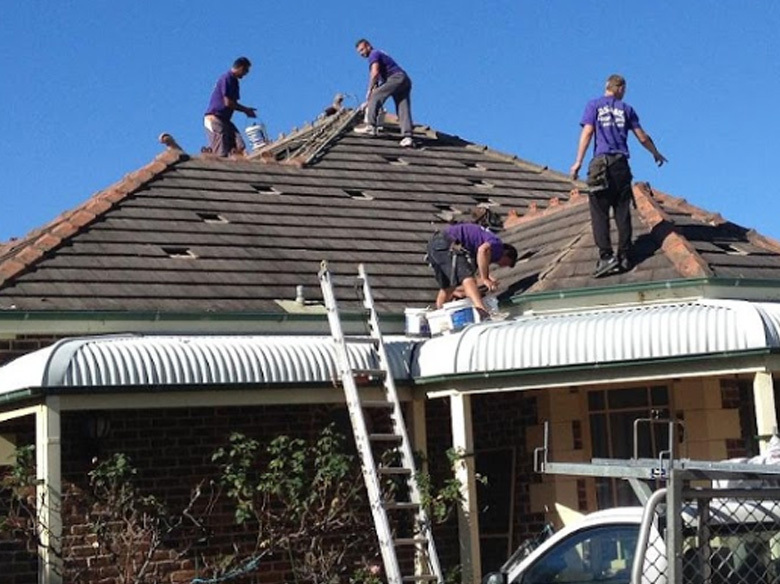 We are a member of the Roofing Industry Association of NSW and do all types of roofing work including repairs, extensions, new homes and even old roofs in need of an update.